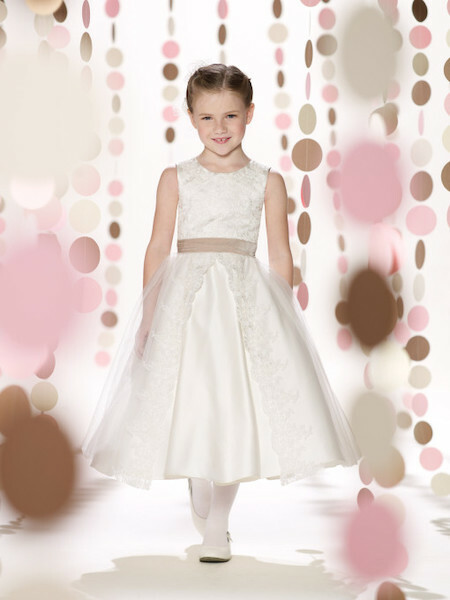 Come in and shop our adorable Joan Calabrese for Mon Cheri gowns. 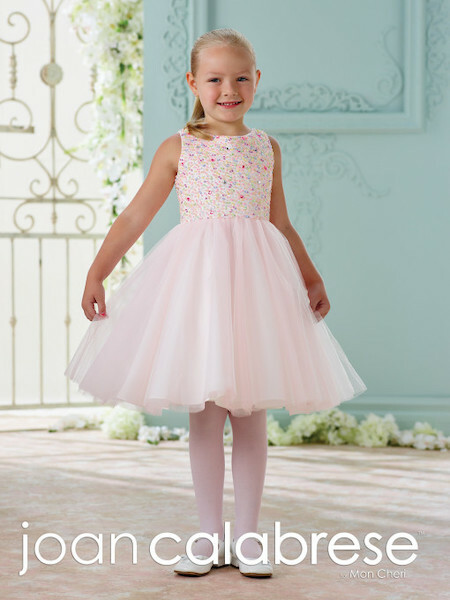 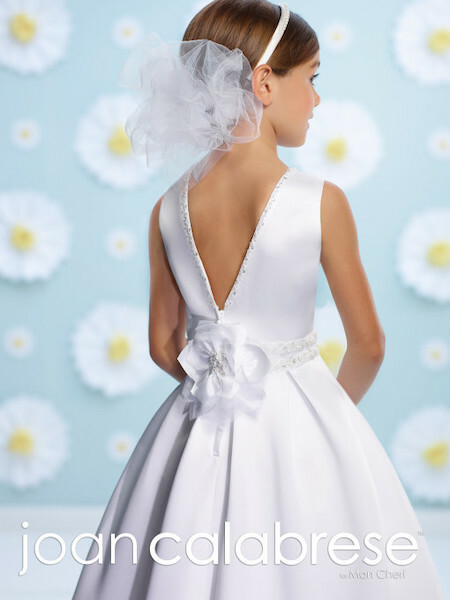 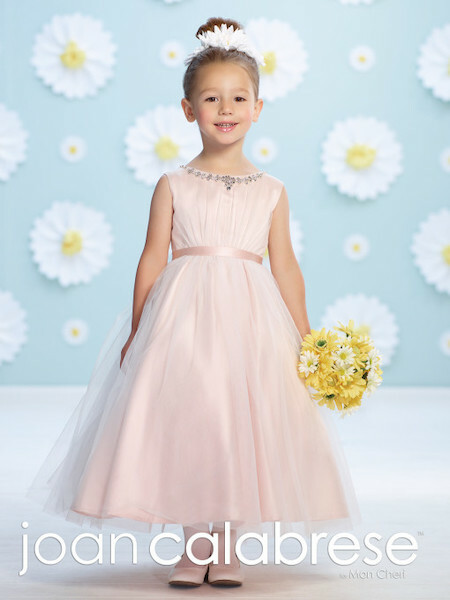 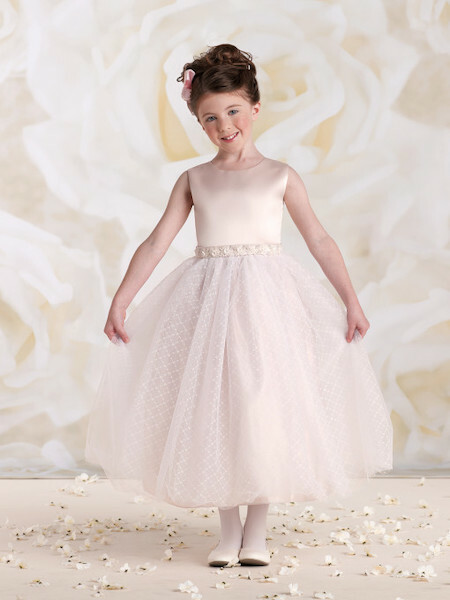 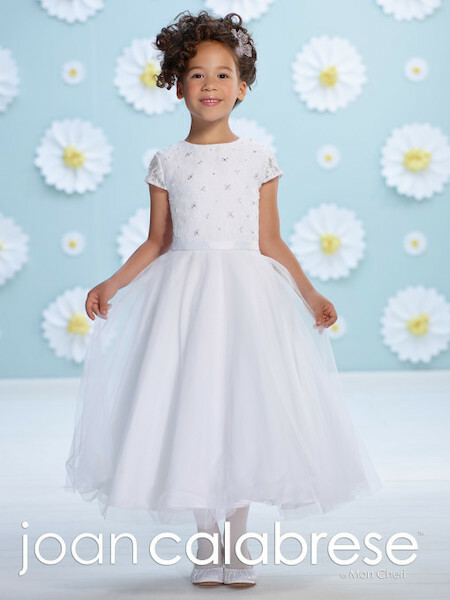 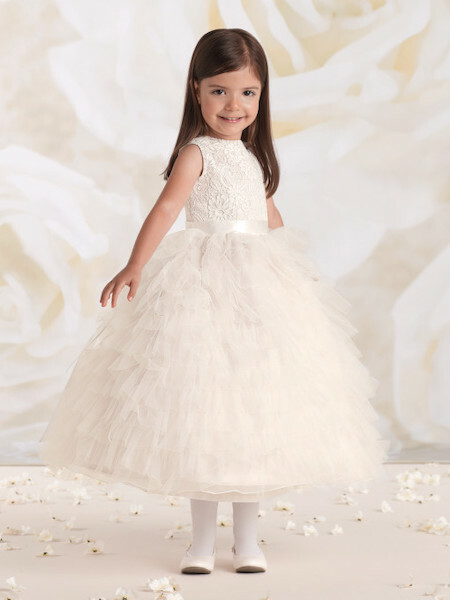 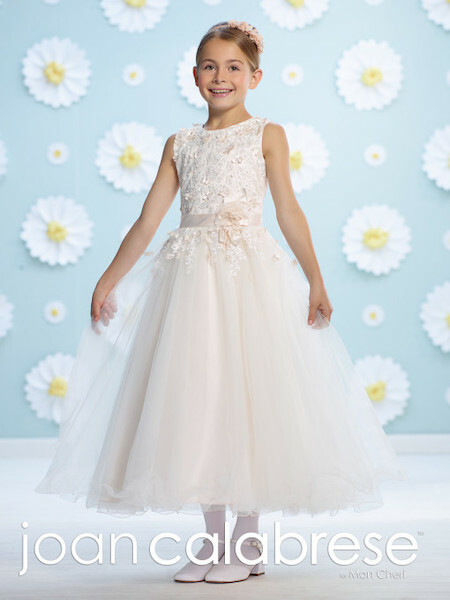 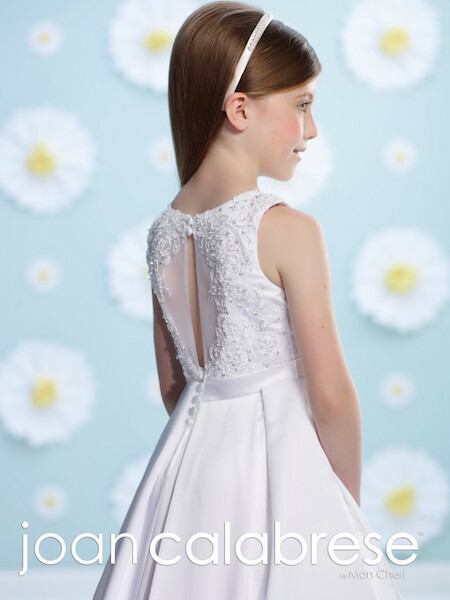 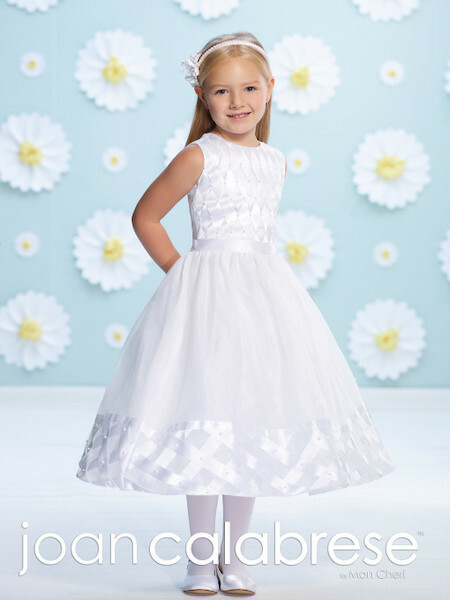 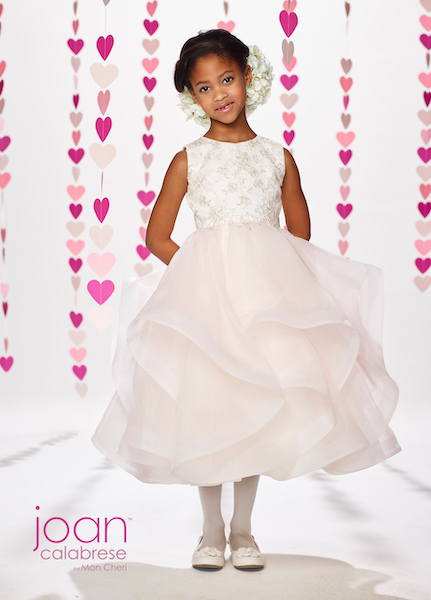 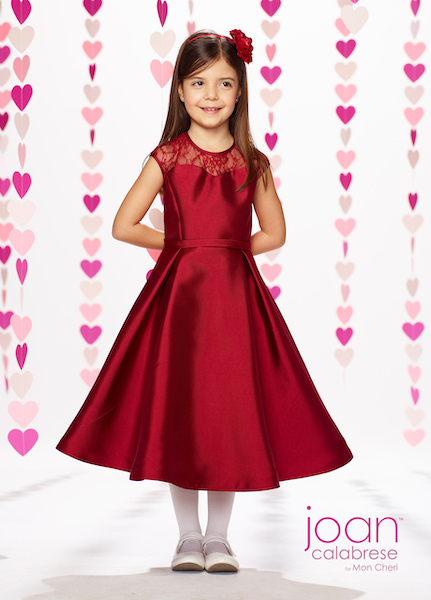 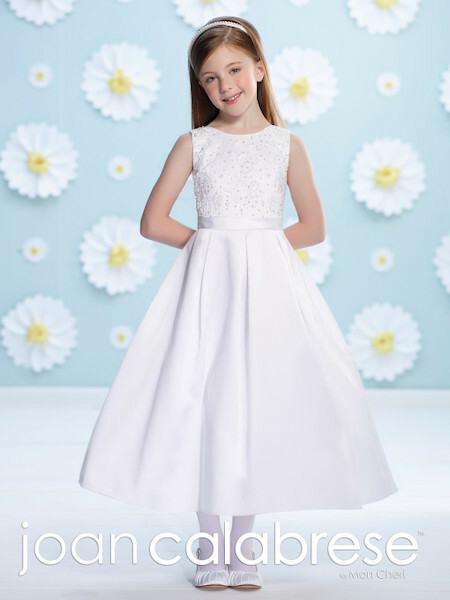 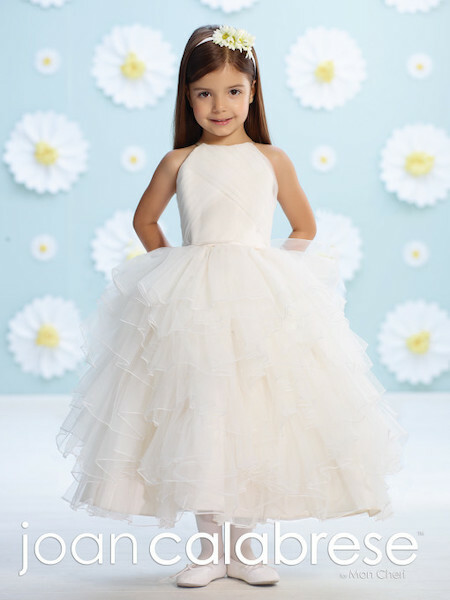 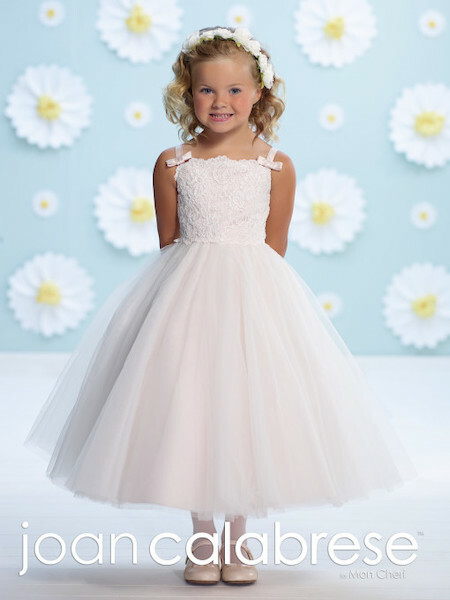 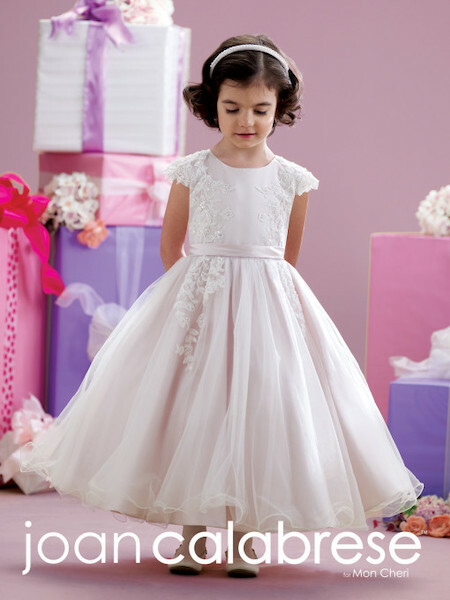 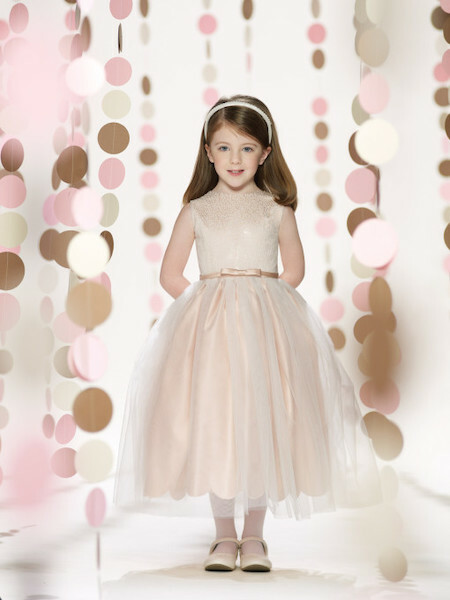 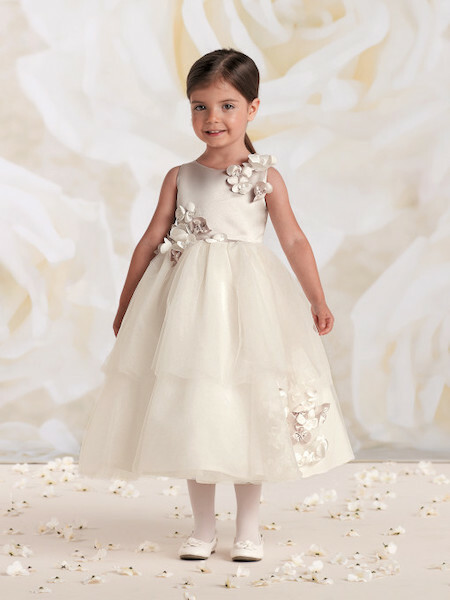 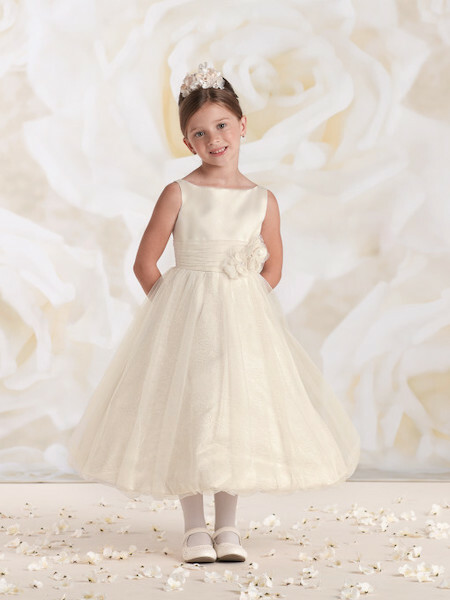 We also have gowns for First Communion and formal dances. 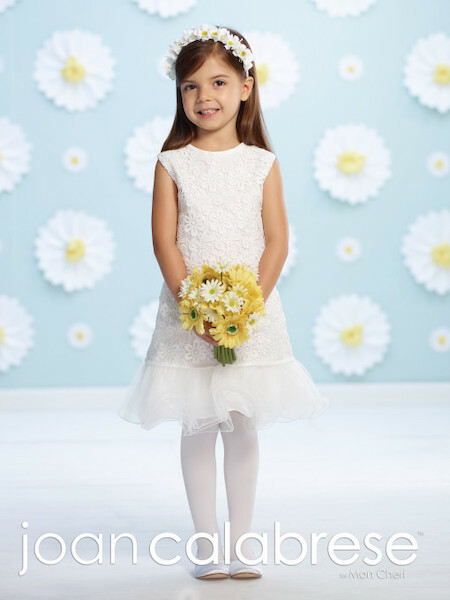 What we don’t have in the store, we can order.